Today I want to compile a different kind of workout inspiration, I want to share with you the legends of bodybuilding the people who inspired us to want to workout in the first place. 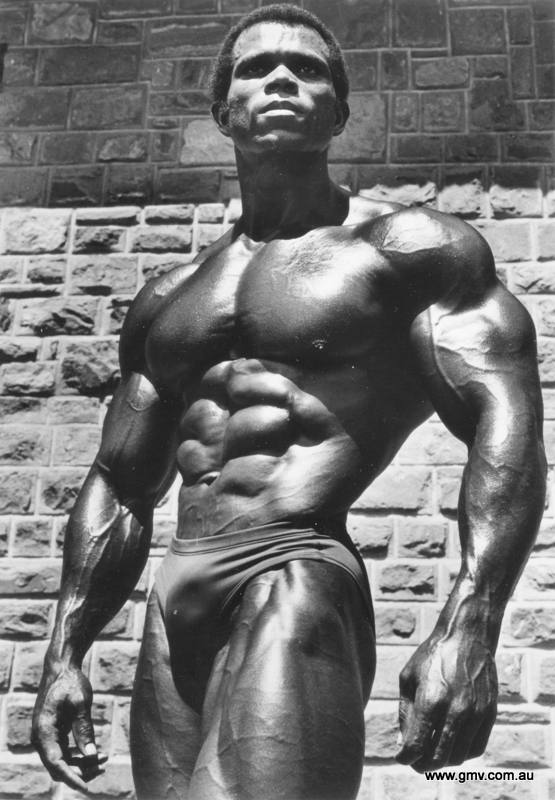 These are the bodybuilders who had the most basic machines and yet somehow managed to carve physiques many struggle to get today with all of the advancements in supplementation to aid them.These man had the cobra shape, trip waist and wide lats and shoulders. Their bodies had good proportion, by this I mean if you looked at their leg thickness and upper body thickness, the shape seemed to work well for their presentation or poses. 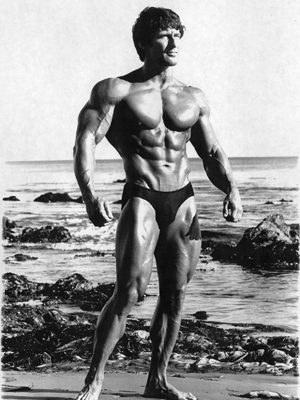 Frank Zane - Former professional bodybuilder and teacher, 3 time Mr Olympia 1977-1979, he is the god father of aesthetics. 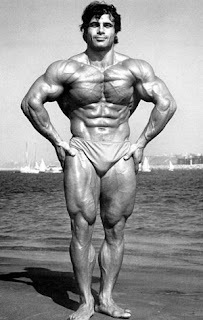 He had one of the thinnest waistlines and one of only a few people to win the Mr Olympia title weighing under 200lbs. He has written many books about bodybuilding. Franco Columbu - was an Italian boxer turned power lifter turned bodybuilder who won Mr Olympia 1976 and 1981, he was also a strong man who actually held records and was considered one of the worlds strongest men which is amazing since most of his competition outweighed him and had a big height advantage. 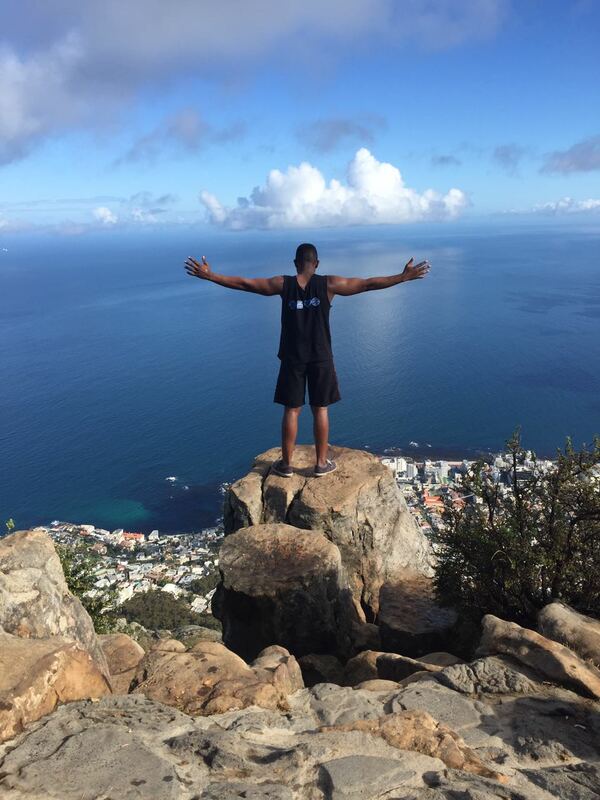 He and Arnold used to train together. Serge Nubret- A french professional bodybuilder known for having one of the slimmest waistlines, he won many bodybuilding competitions such as Mr Europe 1966, Mr universe 1976 and WBBG. PRO. Mr.world 1977. He also did some acting and wrote books. 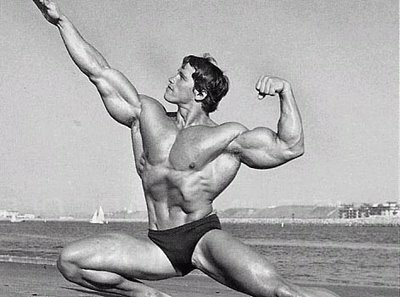 Arnold the terminator Schwarzenegger - He is perhaps the most popular bodybuilders ever. He is from Austria but moved to America because of bodybuilding and he became a big movie star starring in movies like Conan the barbarian and terminator. He is a businessman and was also the 38th governor of California from 2003 until 2011.